Wow! Stunning colours, clean lines and special marine touches make this an absolute must for any surf dude! 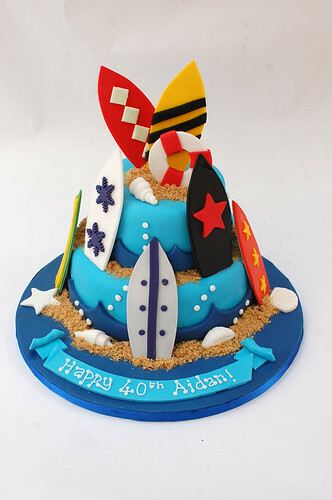 The Surfing Cake – from £90.